The child was taken to the hospital after the boat crashed into a channel marker, FWC officials said. 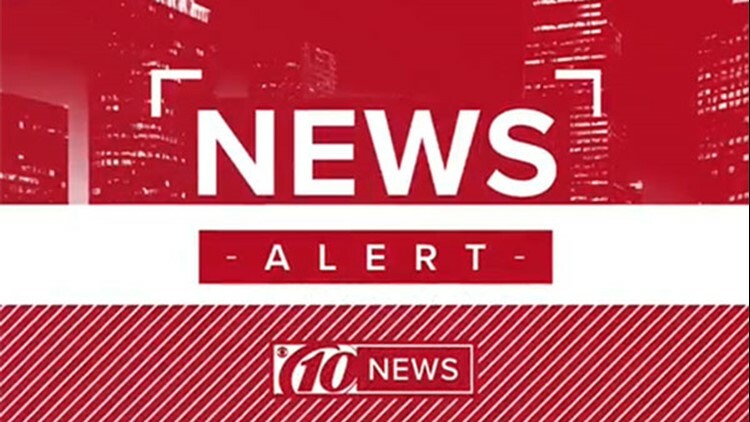 CRYSTAL RIVER, Fla. — A 9-year-old boy sent to the hospital following a boat crash Friday died from his injuries. The Florida Department of Fish and Wildlife said the crash happened around noon near West Fort Trail in Crystal River. The boat crashed into a channel marker, FWC officials said. Three people were onboard the 2009 24-foot Shearwater, including the 9-year-old child, his 22-year-old brother and 42-year-old father. The father and son also were injured. They were heading out to the Gulf of Mexico to go fishing, the FWC says. The boy died Friday night.